If you are looking for a good way to create animated videos, why not consider repurposing your old or existing content. Digital assets such as best animated infographics and photos or graphs can serve as a useful starting point for creating animated videos. If you want to spice up your animations, you should consider using infographics. Infographics contain rich data and strong talking points that people can relate to. If you have used the infographics in isolation in the past, they may remember the data or information and relate to it more through the animation. Additionally, video infographics are a great way to create a digital asset that includes the best of both infographic technology and animated video. 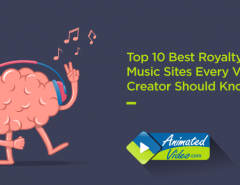 Take a look at some of these video infographics and see if you can get some ideas on how to create animated video for business for its sound branding. You will notice that these video infographics use motion graphics and other graphics assets to focus on the goal of the message. 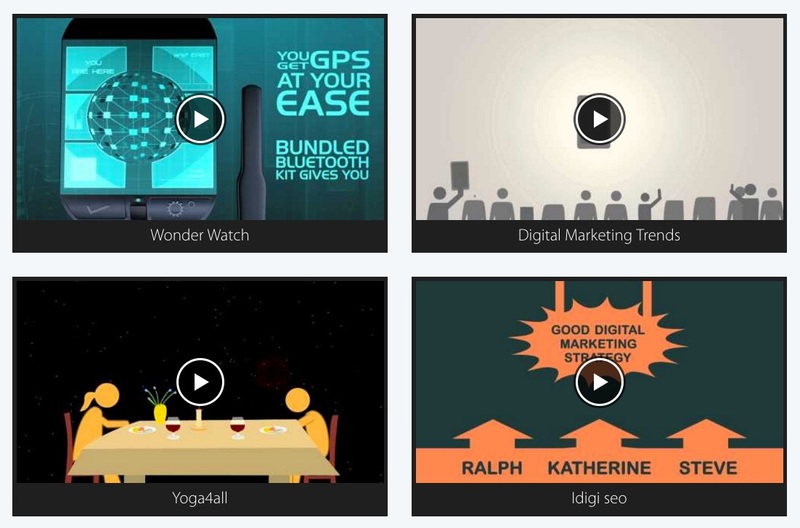 Video infographics use critical aspects of your infographic and put them in video form. Having them in another format also increases the audience you can reach. 1. Look through your infographics and decide on which ones you want to use for your animated video. Depending on the type of ad campaign or strategy you want to use, it’s important to choose the best assets for your video. Remember that any static assets can be captured as a static screenshot that will be included in the video or you can animate them through motion. So think about which content is best used in this way. 2. When choosing your infographics to use, look at the amount of targeted traffic that you brought in using particular infographics. Then consider turning these into an animated video. When repurposing content, you will always want to go with the ones that do the best with your target audience. So looking at the data that you obtained from each infographic can help you achieve this. 3. Consider creating new graphics that will enhance your message or brand image and that will add to the value of your business. You should use only the content that complements your brand and helps improve your business image. Hire a designer to create new images that you can use with your old infographics. Using digital tools, an infographic designer can help you create new assets that will complement your repurposed materials. 4. Add fresh data to old infographics. Remember when you create an infographic, it may involve facts and figures that are outdated or no longer relevant. But you may still be able to repurpose the material to reflect the new data by inserting new facts, statistics, and data to reflect the current information that you are communicating to your audience. You can change the style if you wish or move things around a bit for a fresher look. 5. Create a slideshow from static infographics and use editing software to make them “move.” When you use tools such as PhotoShop, Slideshare, and PowerPoint, you can create attractive slideshows with your static images. Then consider using motion tools in your digital video editing software to create the illusion of zooming in or panning to create movement. 6. Create a character animation with infographic facts. If you choose to use a character animation instead, you could use your old infographics as a reference rather than as a graphic that you include in your presentation. Having animated characters come out and speak about the facts or data in the infographic can be a great way to get the message across in a more interesting way than with static images or infographics. 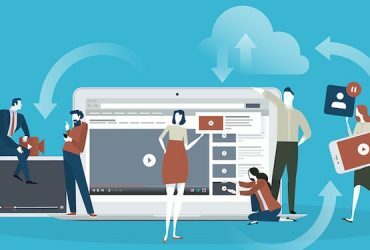 These are just some of the ways that you can use old or existing infographics and data to create an animated video that will resonate with your target audience. Using old material or content is not a bad thing, especially if the content is still relevant to your audience. It is the way that you present the old information that makes it relevant and valuable. To create the best animation from existing graphics, choose the ones that had the most impact on your audience previously, bring in new data to complement the older data. Focus on presenting it in a new way so that it doesn’t resemble the original asset too closely. Additionally, you may want to arrange the data in a new way that is not easily recognizable to the people who saw your original infographic. Keeping your digital assets looking fresh and new is important. So try not to make the animation look exactly like the original infographic. Taking some fresh perspective such as capturing the screen at different segments and then producing this as an animated video or having characters discuss the data are two great ways to capture the information through the power of animated video. Motion Graphics or Character Animation? 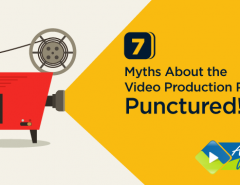 Once business owners decide to repurpose their infographics and data as a new video animation, they need to decide which type of animation to create. Motion graphics may be a good choice if you want to focus on the data. As you can see from this example, motion graphics usually features individual static graphics and components that come on the screen at strategic times and add to the motion of the video. They are not usually animations themselves, but you can add animations to them. Character animations, on the other hand, are focused on the actions of the primary characters along with the dialogue that they are speaking. You can add any other elements you choose to in order to improve the animation but the action focuses on the characters and their actions. Finally, whiteboard animation is yet another type of animated video that can help you capture the attention of your audience by using a graphic of a whiteboard with an animated handwriting out the information, graphs, and charts. This technique is used often in sales presentations where it is important for the audience to follow along through the entire presentation to the end. 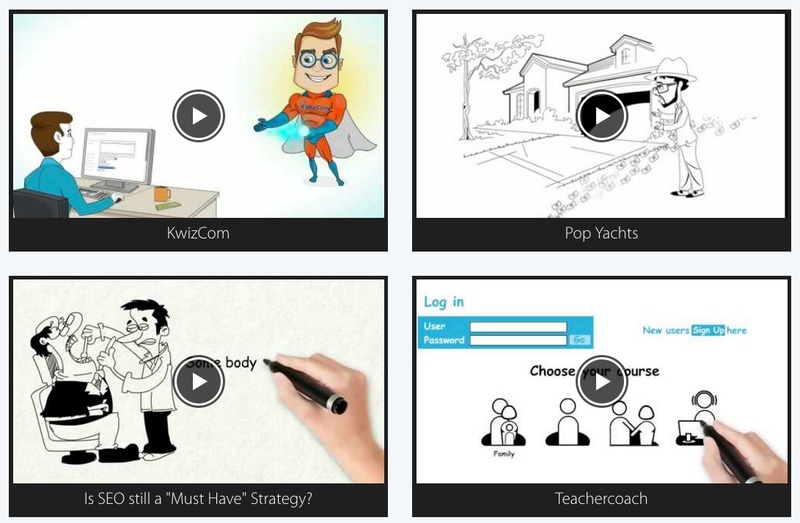 The call to action is the goal in all animated videos you do for your business. But it is especially important with whiteboard animations. This art form is inducive to the call to action because it starts at the beginning of the presentation and takes the viewer all the way through the presentation until you get to the call to action. This may improve viewer retention and allow the audience to ponder over your points as you go, thereby increasing conversions and sales. Don’t worry, we’re not about to break into a George Jones song. But there is a saying about good wine, that it ages with time and only becomes better from the aging process. This is also true of good content. If you had a good infographic or information that you think needs to be brought back out and put in front of your audience, why not do it? When it is presented in a meaningful and unique way, you may be surprised at the impact it will have. So dig back into your old infographics, look at the Facebook posts that you made that got you the most “likes” and consider creating an animated video from some of this content. In Ecclesiastes, it says, “There is no new thing under the sun.” Entrepreneurs have realized over time that they are not usually going to invent the wheel. It has already been invented. They are just going to improve on the wheel so that it rolls better, is less bumpy, and gives people a smoother ride. In other words, you can create an all-new excitement and enthusiasm for your brand and your content simply by looking at it in a different way and presenting it in a unique way to your audience. If you need help doing this, call on us. 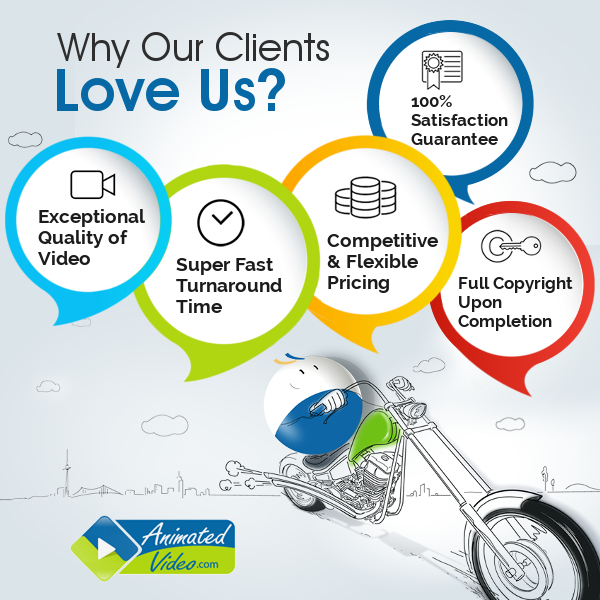 At animatedvideo.com, we understand the need to continually produce new content. But don’t waste those great infographics that you have stashed away. Instead, pull them out and reuse them in another form as a stunning animation video. We can help you do this. Just visit us to learn more. 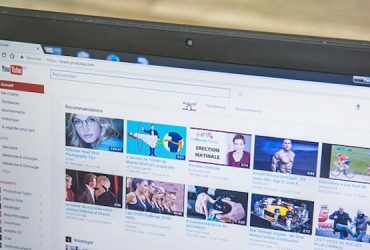 Next Article Which type of animated video is best for your business?